B3CF Experts’ group is formed of reliable service providers in the fields of Accounting / Bookkeeping, Audit, Tax, Legal, HR, Banking & Finance, Wealth Management, Insurance, Property Solutions, Marketing, Events management, Retail, Hospitality, Transportation, Logistics and other services supporting inward international business to Finland. The group meets seven times per year at business breakfast events, hosted by each Expert member company. The principal guest speaker is one of the seven Commonwealth Resident Ambassadors to Finland, or a visiting dignitary, and members of their trade teams. 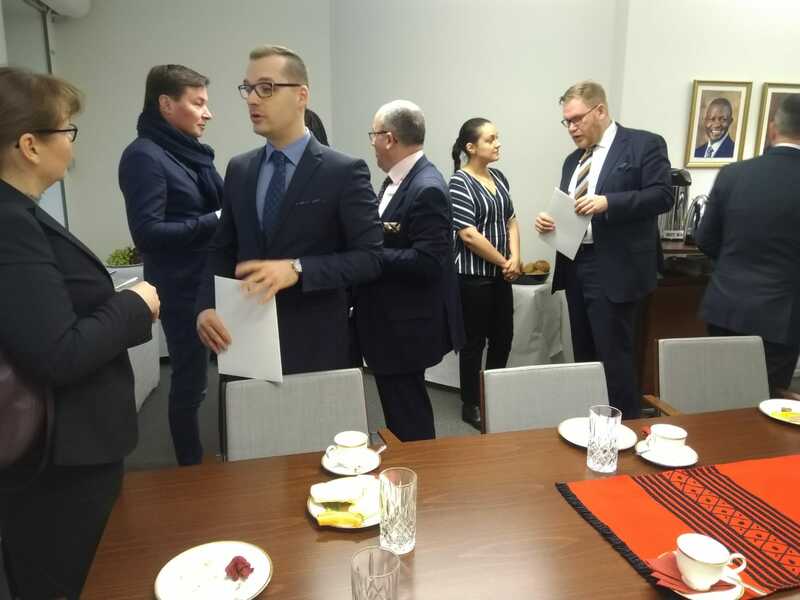 During the Round Table meetings, B3CF Experts discuss possible ways of collaboration, and have a chance to introduce their business, latest product or service, to invited guests, in particular, C-level executives of foreign companies represented in Finland. We offer accounting, consultation and IT services that are proactive and customized for each company. We take care of your company’s needs with over 30 years experience freeing your time to take care of your core business. Specialised in demanding industrial projects, Enersense is an expert in recruitment and resource management. Our particular areas of expertise are large industrial construction sites and maintenance projects of production facilities. 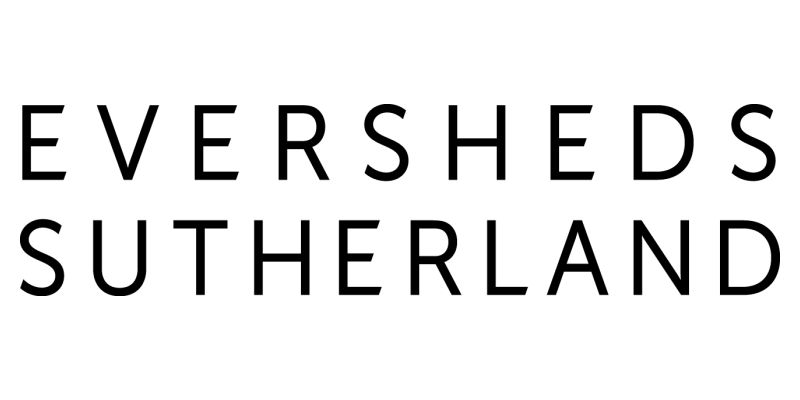 Eversheds Sutherland has pursued a successful growth path to become one of Finland’s largest law firms, and we are now a trusted provider of legal services to various industrial and business sectors. Clients often entrust us with some of their most complex and challenging legal assignments. 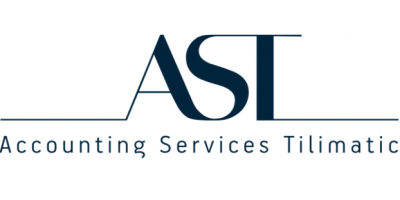 We collaborate and share clients and legal work with an extensive network of international law firms, particularly through various professional affiliations and our memberships within legal networks. 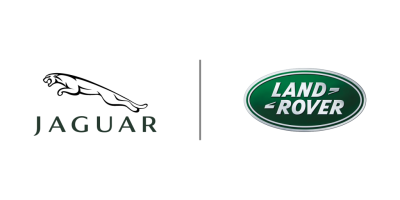 Jaguar Land Rover is the UK's largest automotive manufacturing business, built around two iconic British car brands: Land Rover is a world-renowned premium 4x4 brand while Jaguar is one of the world's premier luxury sports saloon and sports car brands. Royal Ravintolat Oy is the largest private group of restaurants including over 70 restaurants all over Finland. Together they employ more than 1000 people. Westerback 1897 is one of the leading and most renowned watch and jewellery stores in Finland. We represent several prestigious Swiss watch brands, jewelry brands since 1897 from the leading European manufacturers as well as stylish Nordic silver ware.